And that includes the official title. We’ll hear more about the new Mobile Suit Gundam game for PlayStation 4, including its official title, soon, Gundam producers Ken Kuwahara and Kotaro Usui told the latest issue of Famitsu. Get the quotes from this week’s Famitsu below. How have the circumstances of Gundam games changed with the times? 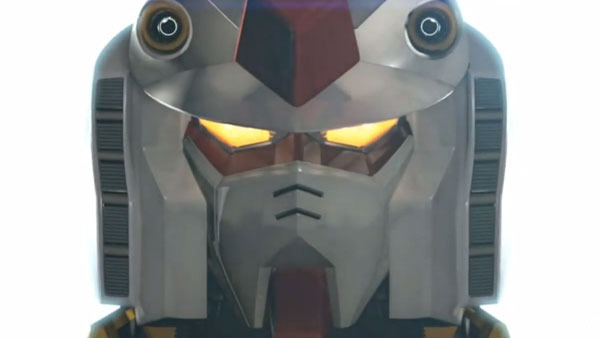 When will we hear about the new Gundam game for PlayStation 4? And what of Gundam Breaker?